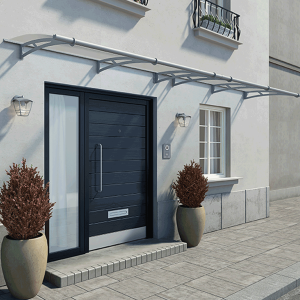 The Beaumont over door canopy will keep your entrance dry and free from falling debris while you search for your keys or carry your shopping from your car. 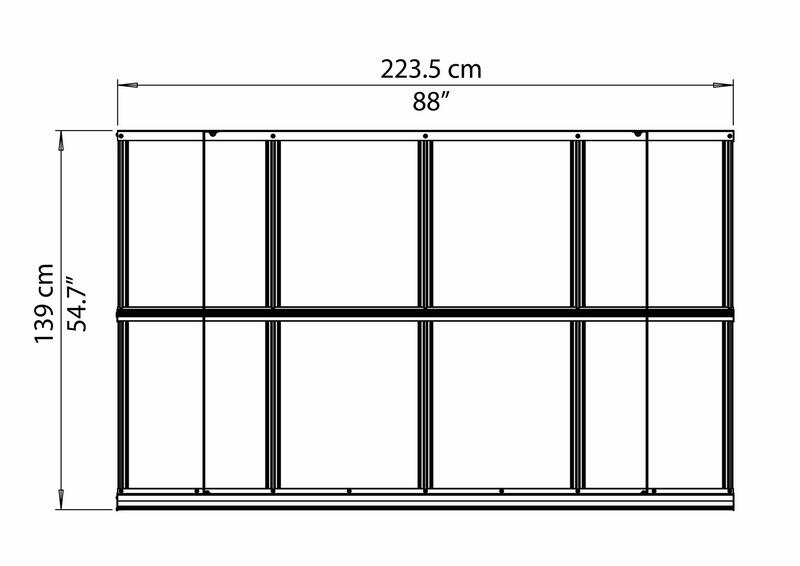 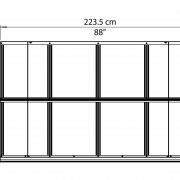 Overall size is 2235mm length x 1390mm projection. 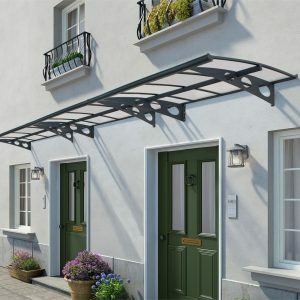 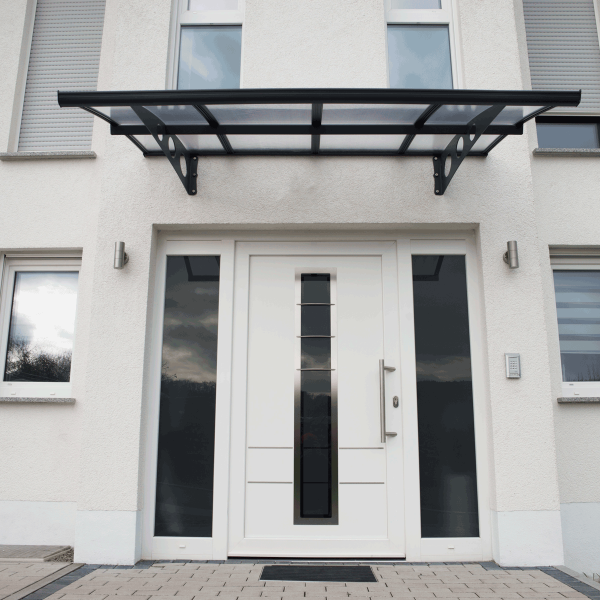 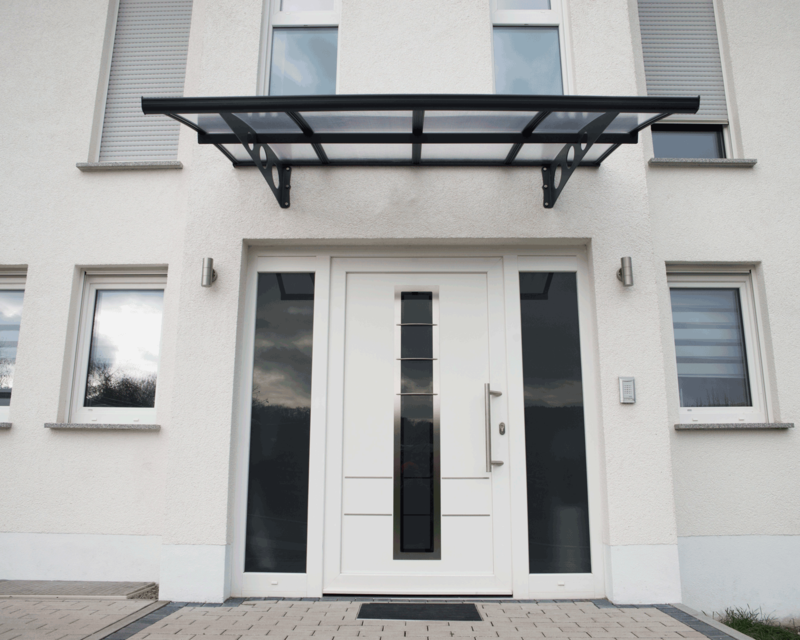 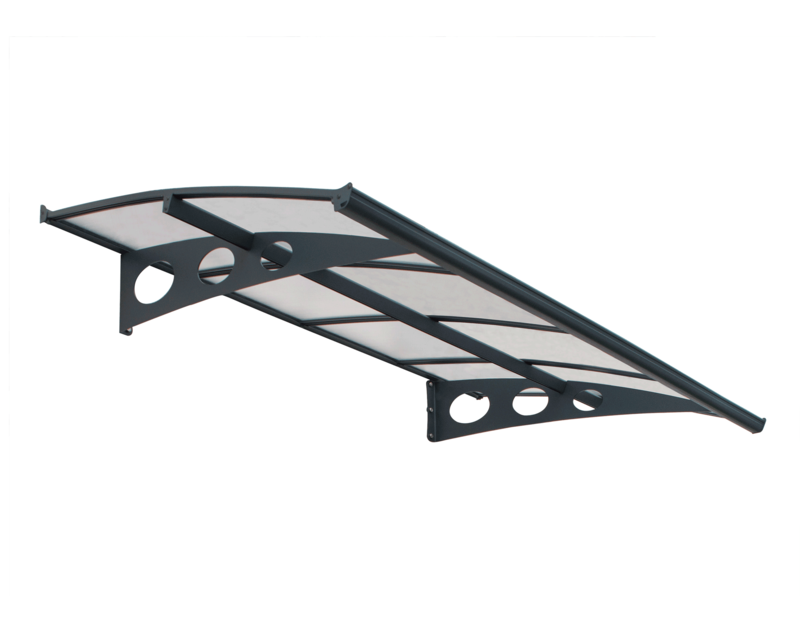 With a stylish elegance this over door canopy will also add appeal to your home for years to come. 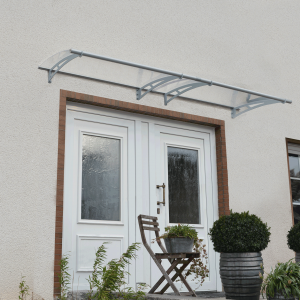 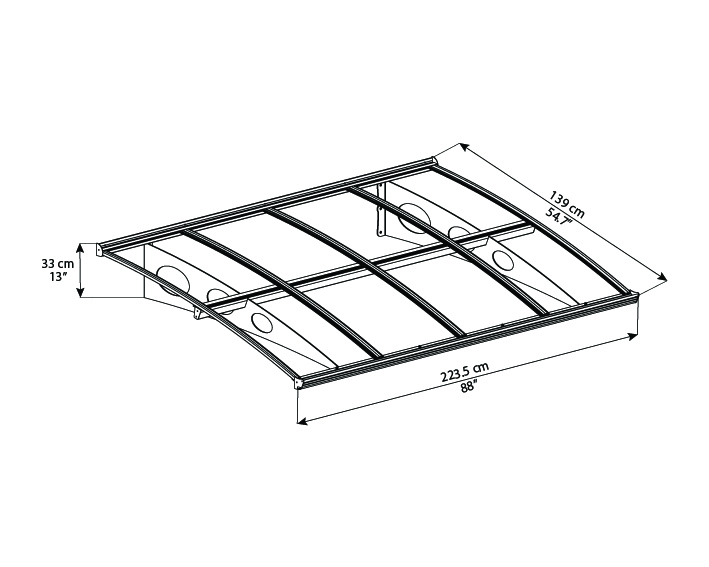 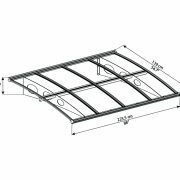 This impressive over door canopy is designed to direct rain and snow to fall off the sides so you won’t get a build-up of water and the polycarbonate panels will keep you protected from harmful UV rays. 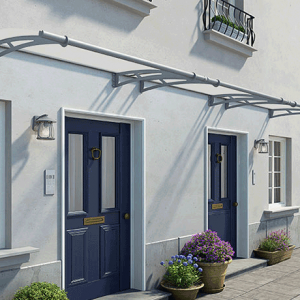 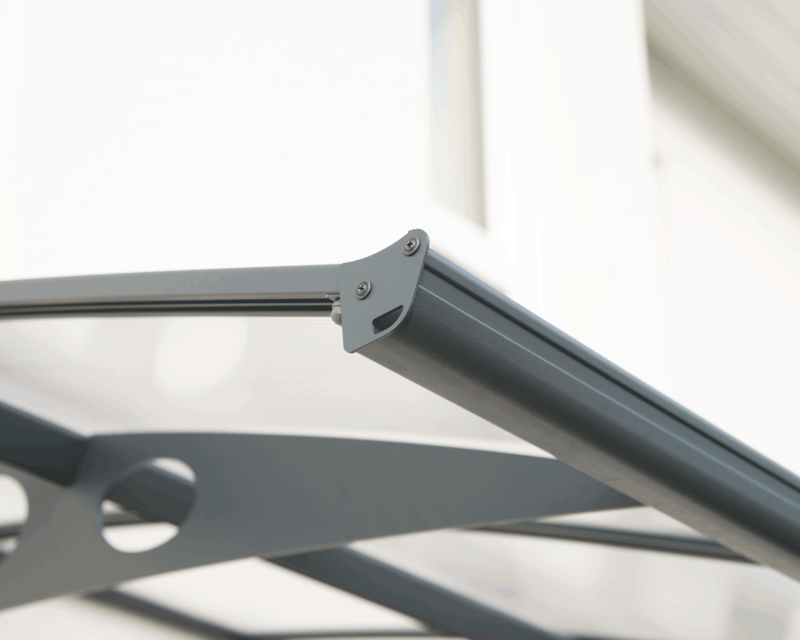 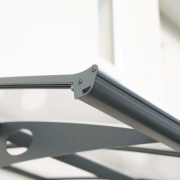 The Beaumont 2235 contemporary over door canopy includes a dark grey aluminium frame and guttering and galvanised powdercoated steel parts which are corrosion resistant, so this stunning canopy will remain pristine for many years. 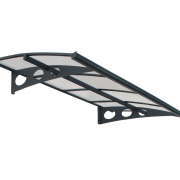 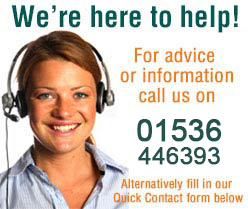 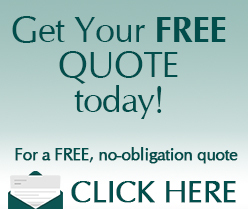 Click here to download our Beaumont 2230 assembly instructions.